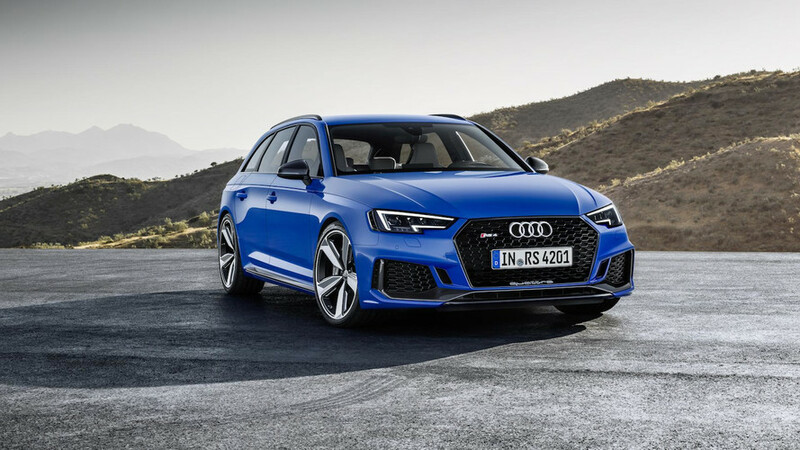 It’s hard to find fault with the RS4 Avant (well, maybe the tablet on the dashboard), but that doesn’t mean Audi isn’t constantly trying to perfect the performance wagon. 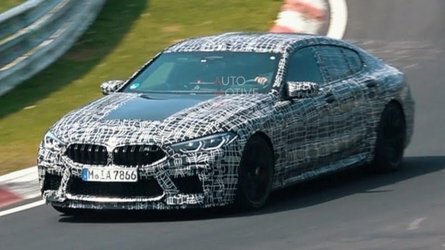 As recent spy shots have shown (attached at the end), the Four Rings are working on a mid-cycle refresh for the Mercedes-AMG C63 Estate rival, which will be getting a fresh set of lights front and rear. Our good pals over at Kolesa.ru are trying to figure out what was hiding beneath the camouflage of those prototypes, which isn’t all that hard since the bodywork will remain largely the same. 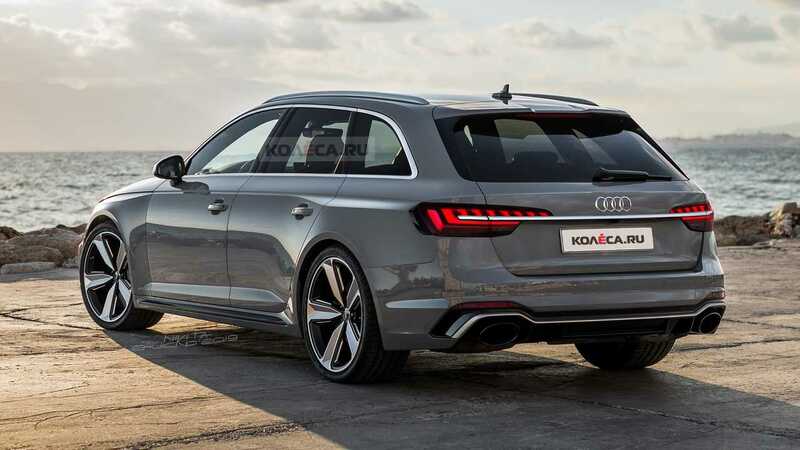 The company’s designers might spruce up the front and rear bumpers a bit, but the most obvious change will be the new look of the lights to bring them in line with those of other recent Audi models. 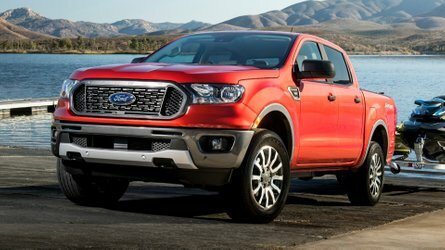 The interior remains a bit of a mystery at this point, but those test vehicles spotted about a month ago still had the tablet-styled infotainment system. It would be nice if Audi were to integrate the MMI touchscreen into the dashboard like on the newer and bigger models, but we wouldn’t hold our breath. Still, we’re keeping our fingers crossed that they will as it would give the dashboard a more cohesive look. 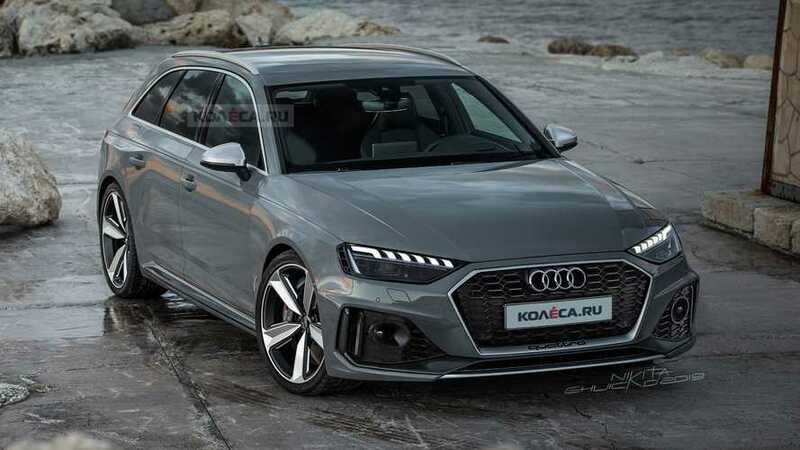 In regards to a bump in output, we’re not expecting it either since it wouldn’t be fair for the RS4 Avant to have more oomph than the recently launched RS5 Sportback. 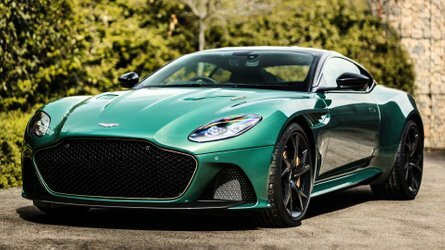 While that may be a bit disappointing, 444 horsepower and 443 pound-feet (600 Newton-meters) from a twin-turbo 2.9-liter V6 is nothing to sneeze at. 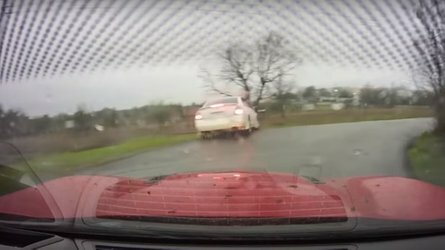 Yes, the Mercedes-AMG C63 Estate is considerably more powerful, but let’s keep in mind it’s packing a larger V8 engine. 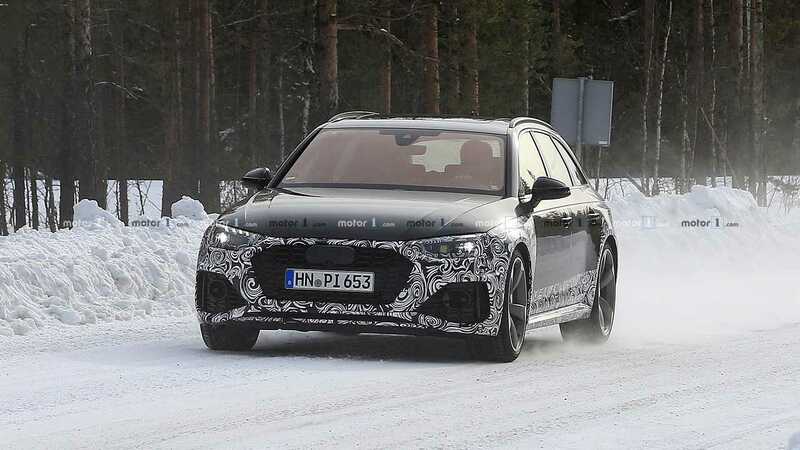 The RS4 Avant facelift wasn’t included in that 2019 product roadmap slideshow from Audi Spain, but we have a feeling it will be unveiled before the end of the year. One can only hope that rather weird tweet from Audi USA about the return of the Avant is related to a much-awaited RS4 Avant for the U.S.